A recreational fishing license is required by the New Mexico Department of Game and Fish (NMDGF) to help regulate fishing in the state. 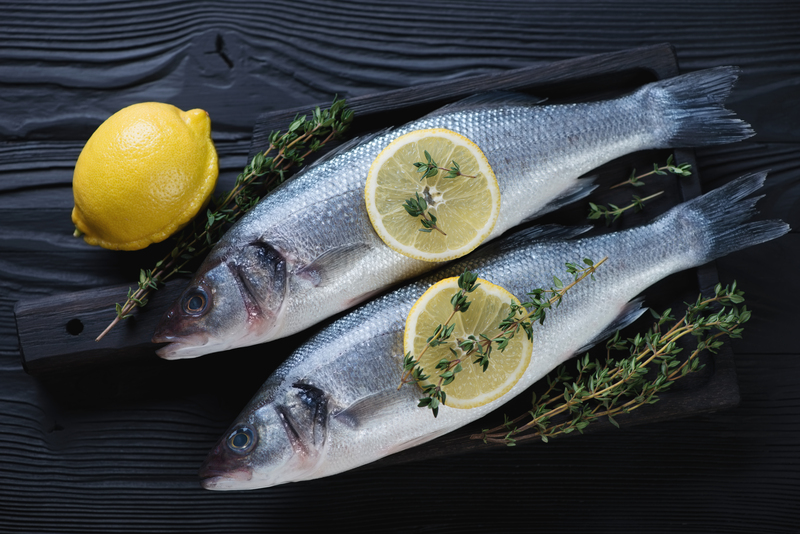 While a sport fishing license allows anglers to catch fish for personal use, a commercial fishing license enables anglers to take and sell fish for profit on the market. In NM, though, anglers only have the option to receive a license or a special use permit that give them permission to complete the aquacultural collection of certain species. Although no saltwater fishing licenses are available to anglers due to the state’s lack of coastal access, a freshwater license authorizes anglers to fish in all public and some private waters. 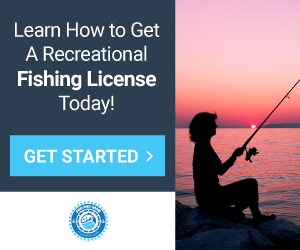 Anglers can learn answers to common questions such as “What is sport fishing license?” and “How much is a sport fishing license?” to fully, and properly, utilize fishing licenses in the following sections. Who needs a Fishing License in New Mexico? Any resident or nonresident angler 12 years old or older must have and maintain a valid NM game and fish fishing license to legally fish. However, anglers fishing on tribal reservations or private, class-A lakes do not need a freshwater fishing permit to go fishing. To get a recreational fishing license in the state, anglers must meet age (at least 12 years old) and residency requirements as well as pay licensing fees.However, in addition to the freshwater fishing license cost, some areas in NM require anglers to purchase specific stamps. For instance, the Habitat Stamp lets anglers fish in U.S. Forest Service and Bureau of Land Management (BLM) parks while helping to improve local reservoirs and water quality.When applying for a sport fishing license to fish in those areas, anglers must also purchase a Habitat Management and Access Validation (HMAV). Special use NM fishing permits, like aquacultural permits, have similar requirements and are available to both residents and nonresidents. Applicants must present all necessary information including the places at which they plan to fish. Combination hunting and sport fishing licenses, senior citizen licenses for anglers between the ages of 65 and 69, disability licenses and free licenses for anglers 70 years old or older are only available to NM residents. 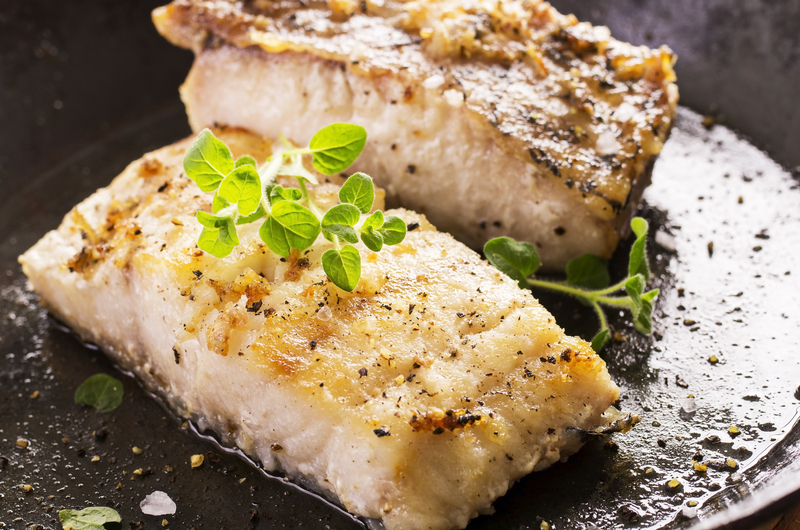 What Types of Fish Can I Catch with Fishing Licenses in New Mexico? NM residents and nonresidents can catch numerous warm-water fish with a freshwater license such as largemouth and smallmouth bass, walleye, white bass, catfish and bluegill in larger lakes and reservoirs.Trout species are often found in lakes, rivers and streams to which game fishing licenses grant anglers access. What Types of Fish Require Special Fishing Permits or Tags in New Mexico? While most freshwater fish can be caught legally with only a NM recreational fishing license, some fish require extra permission to catch. Anglers with freshwater fishing licenses are required to obtain a free Gila Trout fishing permit for certain fishing locations such as Black Canyon and Willow Creek. How Long is a Fishing License Valid in New Mexico? NM recreational fishing licenses last for one license year – from April 1 to March 31. However, a resident or non-resident freshwater fishing license may expire after one to five days depending on the specified fishing period. Once the license expires, anglers are responsible for renewing them. How Much Does a New Mexico Fishing License Cost? Game fishing validation for a second fishing rod is $4. However, combination game and fish fishing licenses prices are dependent on the ages of the anglers. For example, junior combination licenses are $15, seniors’ are $20 and disabled veteran combination licenses are $10. Still, anglers must purchase a HMAV and Habitat Stamp in addition to NM freshwater fishing licenses that cost $4 and $5, respectively. Are Fishing License Discounts Available in New Mexico? Yes, recreational fishing license discounts are available, but only to NM residents. Seniors older than 70 years old may receive a complimentary freshwater fishing permit that does not require a second rod validation, Habitat Stamp or HMAV. Additionally, anglers between the ages of 12 to 17 receive lower sport fishing license costs.Handicapped and military anglers may also receive discounted prices on fishing licenses as well. Note: Purchasing fishing and hunting licenses (i.e. combination licenses) can save anglers money. Where Can I Get a Fishing License in New Mexico? 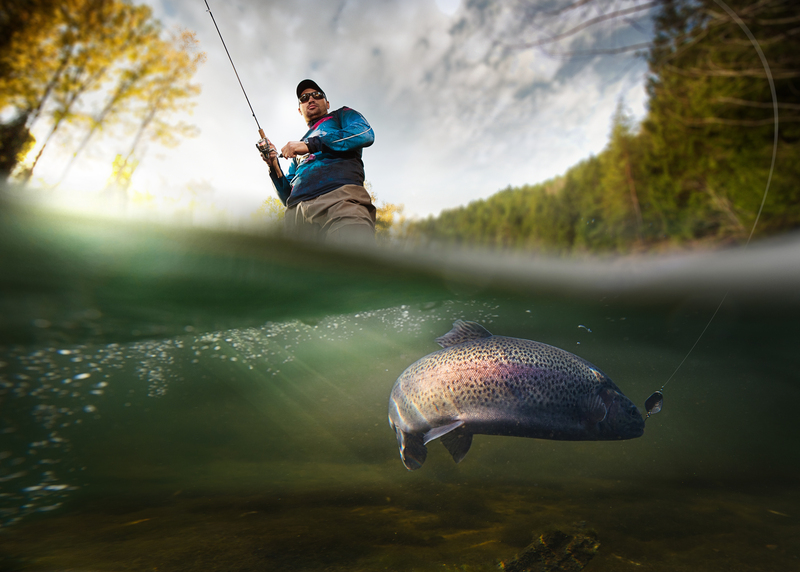 Anglers can find recreational fishing licenses at NMDGF offices, online or at fishing license vendors.While NMDGF offices offer comprehensive freshwater fishing permit information and resources, they may not be easily accessible. An interactive map of NMDGF locations is available online, along with a searchable list of appropriate vendors. Anglers can access the online licensing system and create an account or login using an existing account. How Can I Replace my New Mexico Fishing License? Anglers may replace a sport fishing license if it is lost, damaged or destroyed at a fishing license vendor for no charge. However, when replacing freshwater fishing licenses,some vendors may charge a small, $1 transaction fee.